What has been gaining popularity on social media lately? A teaser by Bajaj confirming the launch of the new 2017 Pulsar NS200. The launch is not too far and is expected to be more than a colour variation. Pulsar NS200, that was launched by Bajaj in 2012 as its flagship model, was company’s first bike to flaunt a perimeter frame which continues to be used in the RS200, Dominar 400 and Pulsar AS range. 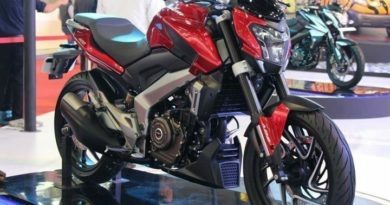 A recent dealer’s meet of the company in Turkey unveiled the new Bajaj Pulsar NS200. A revamped paint job is the only cosmetic alteration to refresh the old look. What also remains the same is the platform as well as the 199.5 cc liquid-cooled motor, imitating the former model. 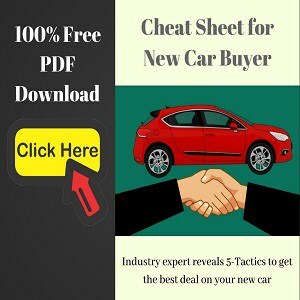 What changes is the version of engine with updates that conform to the BS-IV emission standards as well as a fuel infusion system for enhanced performance. The FI aims to support the mill in producing additional power, along with a boost to the torque output. This updated model is anticipated to generate a performance on the same line as RS200, its full-faired version. So, the expected figures for torque and maximum power are 24.5 PS and 18.6 Nm respectively. 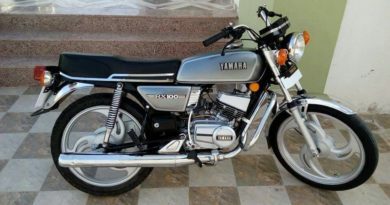 Digital-analog instrument, front 37 mm telescopic forks, front and rear petal disc brakes and rear Nitrox monoshock are some of the other features that remain unchanged. A feature that is expected to come as an option is ABS. 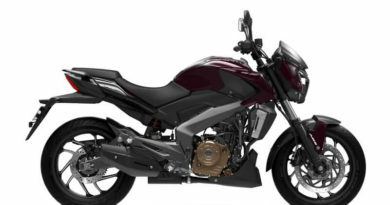 There were reports in 2015, stating that the Pulsar 200NS production would be suspended to meet the demand for the latest Adventure Sport (AS) models. Without any official announcement, this bike was quietly suspended from the Indian market by 2016. The Pulsar 200NS is now being re-launched with a few additional features.